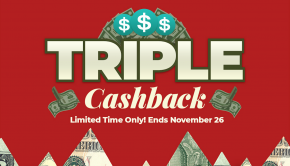 Limited Time Offer: Score Holiday Triple Cashback and Extra IBV on SHOP.COM! 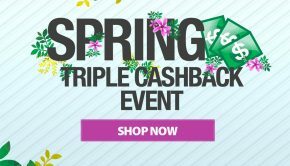 Team we’ve got a tremendous SHOP.COM promotion to share with you that can help serve as an excellent holiday boost for your UnFranchise business. 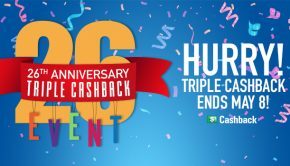 The holidays are already one of the best times of year to supercharge your Shopping Annuity – but we’ve taken that to a whole new level with Triple Cashback and Extra IBV on SHOP.COM and SHOP.COM Canada. 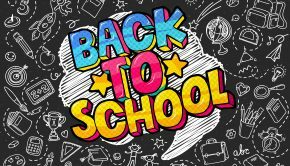 This is a tremendous promotion to take advantage of, not to mention it’s a great business boosting resource – so be sure to spread the word among your team and PCs. 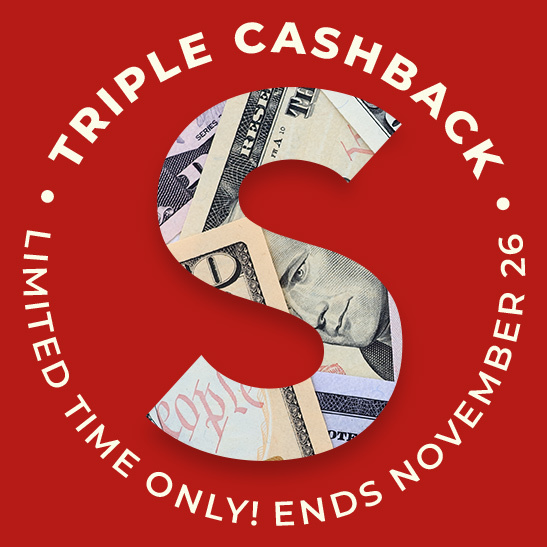 This special promotion ends on Cyber Monday (11/26) so take advantage of this excellent opportunity to earn Triple Cashback and Extra IBV from incredible SHOP.COM Partner Stores like Swarovski, Personalization Mall, Bed Bath & Beyond, Books-A-Million, Frank and Oak, The Container Store and many more! This is the perfect way to take your business to the next level during Black Friday and Cyber Monday!